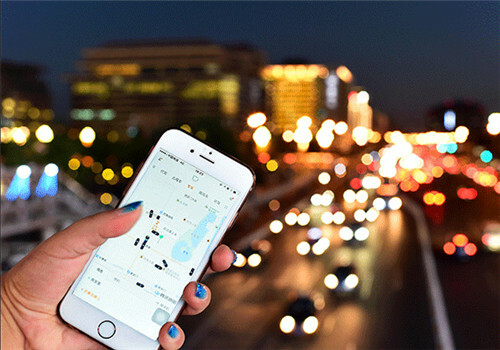 The National Development and Reform Commission (NDRC) and Chinese ride-hailing company Didi Chuxing reached an agreement on sharing credit information in Beijing on March 7. The two sides teamed up to work on the launch of the "Credit Yixing" project. Chen Hongwan, head of the NDRC Financial Department, noted that the project aims to provide more efficient and convenient ride-hailing services for faithful users. The project will conduct trials among more than 400 million passengers using Didi's business segments of Didi Kuaiche, Self-driving Car Rental, Driving, Ride Sharing, and Shared Bicycles. The project will gradually expand to other internet transportation companies. Chen added that both sides will rely on the National Credit Information Sharing Platform to share credit information on the reward and punishment list and enrich the monitoring and warning system of urban credit conditions. "NDRC will fully support the pilot work of the project and hopes that Didi will take the lead on the tests on the basis of adequate protection of information security," said Chen Hongwan. 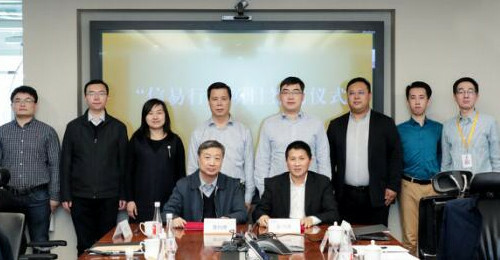 Cheng Wei, founder and CEO of Didi Chuxing, said that with the support and guidance of NDRC, the company will implement the project and work on pilot tests to help build the social credit system. The National Credit Information Sharing Platform, led by the NDRC and constructed by the National Information Center, serves as the hub for sharing public credit information and has collected 14 billion pieces of related information on natural and legal persons in various fields. The NDRC and Didi will share publicly available data on the platform and the business demand data of the "Credit Yixing" project.